North Norfolk Coast shopping that's not on the high street from local producers & artisans. Dalegate Market will host Libaohp , Bella Art , Cranborne Wooden Toys & Harrison Chocolatiers in the beach huts this week. 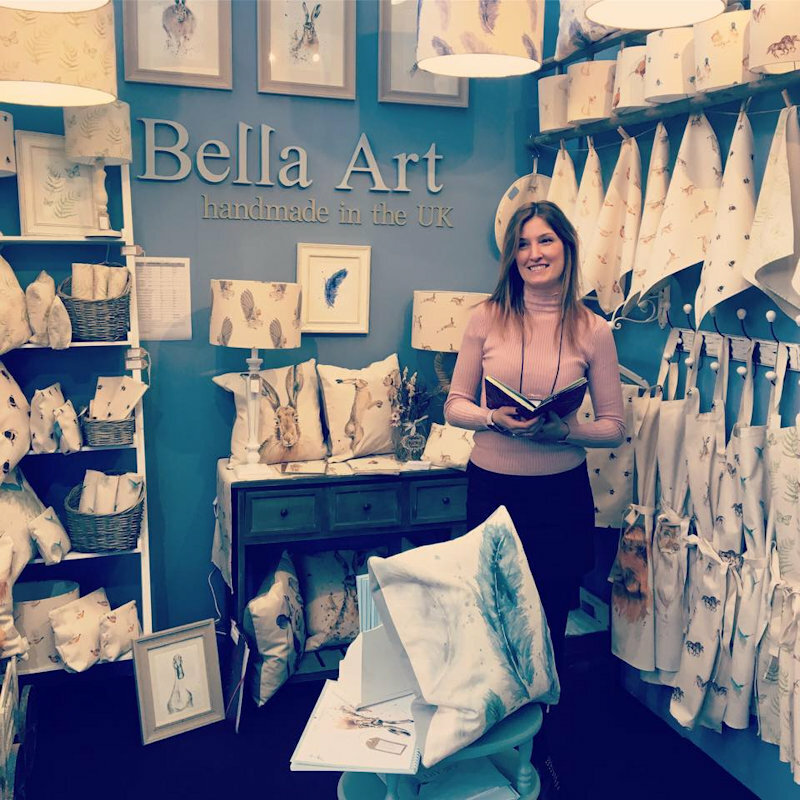 Bella Art is founded by Lucy dawson and features luxury home accessories and interior pieces designed by her and handmade in the UK. The designs feature popular British wildlife. 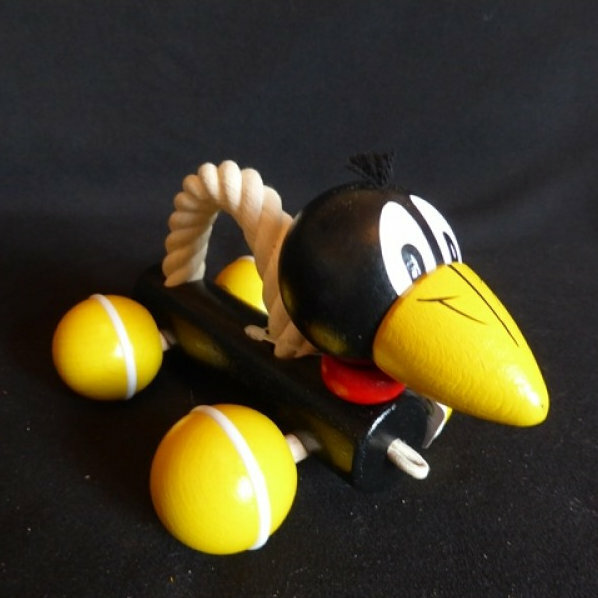 Unusual children�s wooden toys and games for age 6 months upwards, including adorable pullalongs, ball racers, pushalongs, walking animals and mobiles. 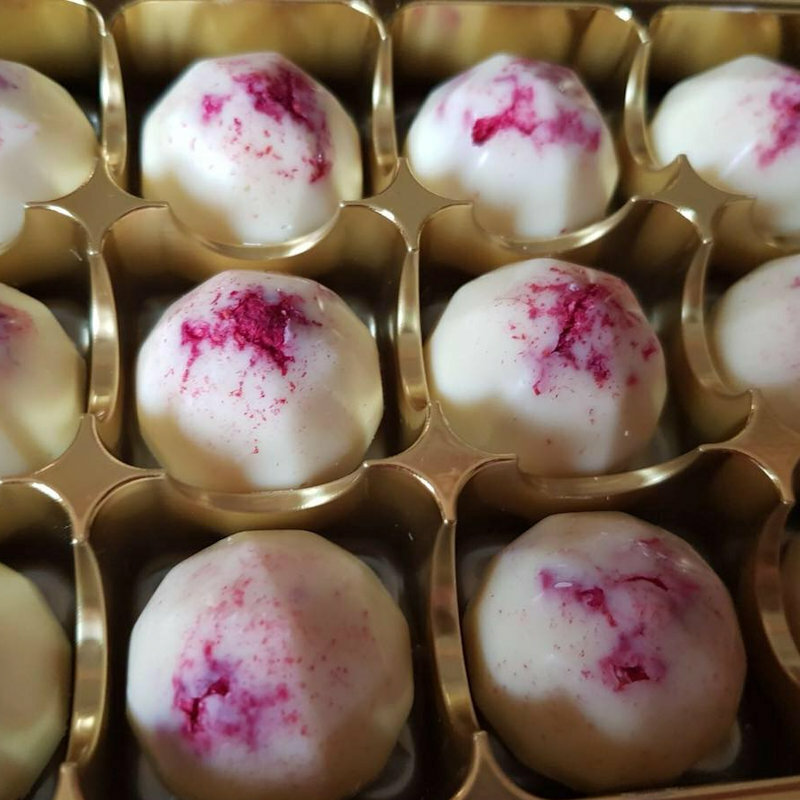 Handmade bespoke chocolate crafted in Norfolk with a large variety of flavours. Pop Up Shops at Dalegate Market - North Norfolk Coast shopping that's not on the high street from local producers & artisans. 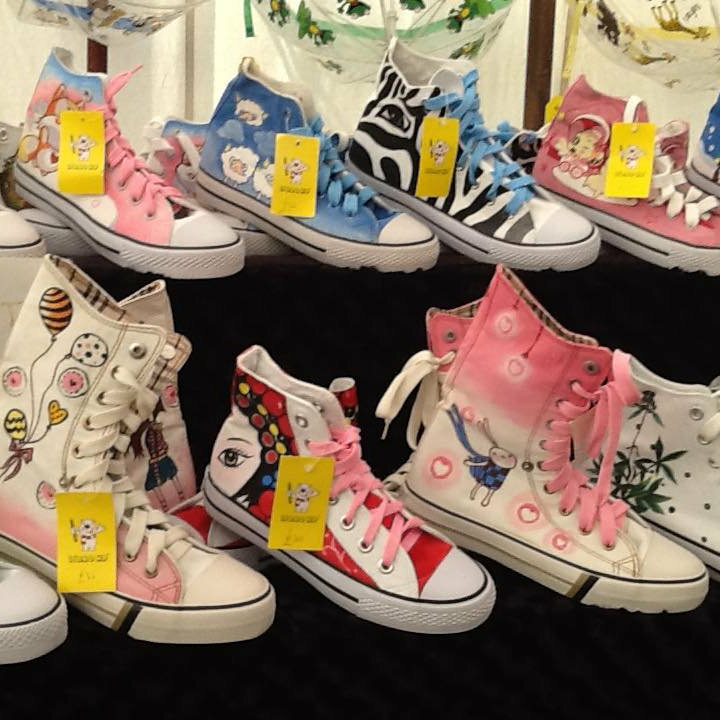 Dalegate Market will host Libaohp , Bella Art , Cranborne Wooden Toys & Harrison Chocolatiers in the beach huts this week.